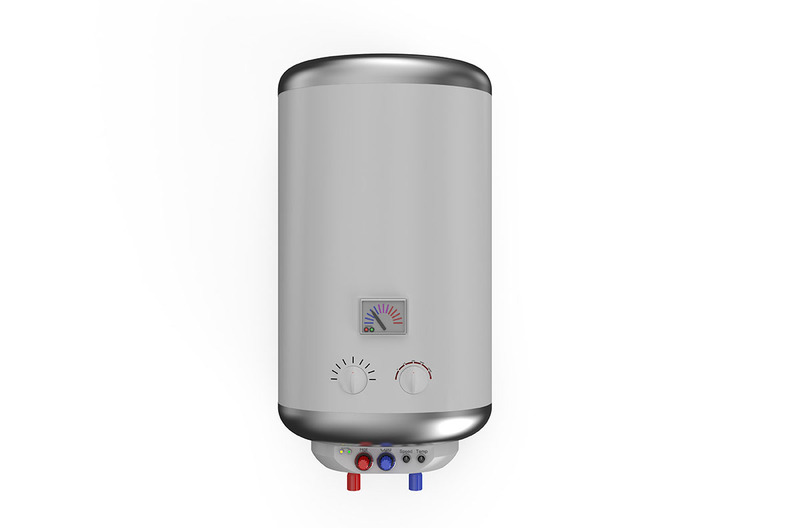 There are several types of water heater that the fully qualified Heating Engineers at TM Hughes & Son install, service and repair. Vented Water Heaters are economical and energy efficient they are an excellent choice for domestic and commercial situations where a boiler is absent. Installation is relatively simple, they are available in a range of sizes. For safety reasons Vented Water Heaters are used with Vented Taps and are used to supply hot water to a single sink. Unvented Water Heaters are fed directly from the mains water supply, so they don’t require a cold water cistern and match the mains pressure when serving hot water. They do however require an expansion tank to allow for the increased pressure. Unvented Water Heaters can supply multiple taps and offer more flexibility than Vented Heaters when it comes to installation. Instantaneous Water Heaters are an instant point of use heater that doesn’t require a cylinder they are an excellent choice for situations where there’s a lack of space and or only small amounts of hot water are needed. Instantaneous Water Heaters are powered by electricity and are very energy efficient as their design eliminates standby energy losses. Boiling Water Dispensers deliver instant hot water. The unit is connected to the mains water supply; the water is then heated through an element powered by electricity. An energy efficient alternative to the traditional kettle that’s ideal for the office, commercial premises, cafe or restaurant. Smaller Boiling Water Dispensers are also available for the home. We can source and fit the ideal Water Heater for your home or business; we can also service, repair and troubleshoot any issues you may have with your existing Water Heater.